Overall CRM Market Leader for Ease of Use. 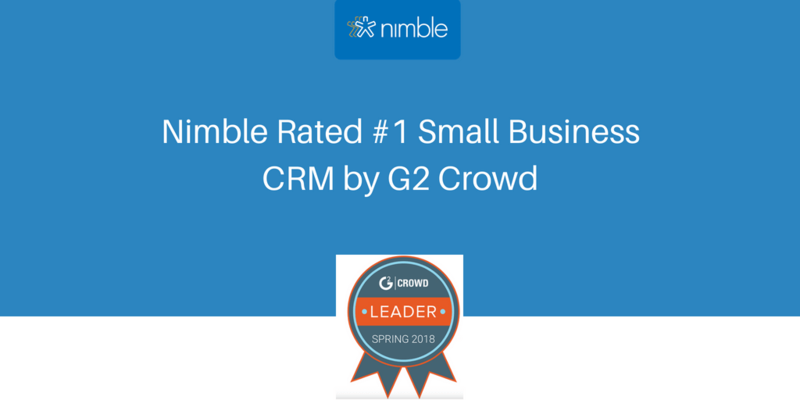 Nimble earned a 9.0 user satisfaction score out of 10, according to a proprietary G2 Crowd algorithm which factors in ease of administration, ease of use, and meeting business requirements. Market Leader for Email Tracking Software for small business Market Leader. Ratings are based on satisfaction ratings for a number of business relationship-related review questions, including ease of business, likeliness to recommend, and quality of support, among other factors. These recognitions follow on the heels of our recent announcement that we were ranked the #1 Sales Intelligence Tool by G2 Crowd in multiple categories, including Ease of Use, User Satisfaction and ROI. 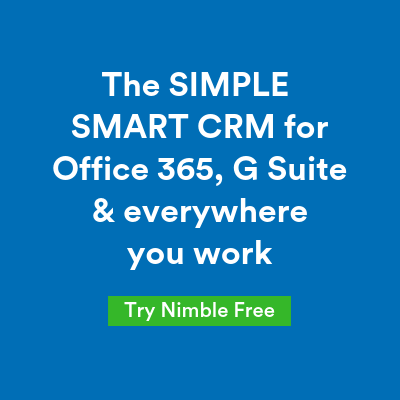 “At the very core, we believe that CRM is all about making it easy for small business teams and professionals to grow, which is why we’re committed to building sales enablement tools that work for you, rather than the other way around” explained Jon Ferrara, CEO of Nimble. “We are deeply grateful to the many customers who share their stories about using Nimble to succeed, affording Nimble Market Leading status for the fifth consecutive year. Since last fall, we’ve released numerous product innovations in sales enablement, sales intelligence, and mobility. Each innovation has been designed to make end users more effective at prospecting and relationship building in order to close more deals, everywhere they work. In April, we soft launched the Today Page; an intuitive, high-level dashboard that displays social and business insights about prospects within the context of the day’s appointments, action items, engagement signals, and pipeline. 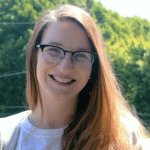 Related insights enable business users to assign and prioritize outreach, without having to toggle between applications. We’re committed to exceeding industry expectations with ongoing product enhancements throughout 2018 and beyond! Stay tuned for what we’re rolling out next.